Welcome to timber floor studio. 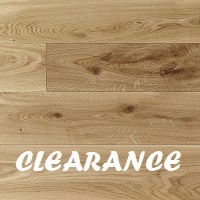 We supply and fit quality hardwood, engineered, laminate and Vinyl flooring. 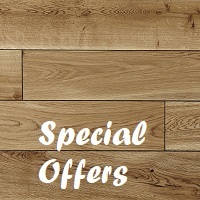 We are a specialist wood flooring company based in Worksop, Chesterfield and Doncaster serving Yorkshire, Nottinghamshire, Lincolnshire, Derbyshire and surrounding areas including Sheffield, Mansfield, Rotherham, Retford and the Peak District. We have long been the regions top specialist wood flooring company. Hello and welcome to the Timber Floor Studio website. 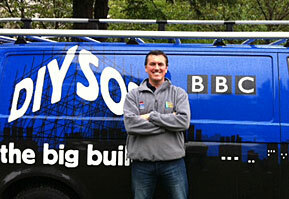 My name is Tony Adams and I have been in the flooring and joinery trade for over 20 years. I started the business fifteen years ago after recognising the need for a high quality, customer focused retailer. Since then, the business has gone from strength to strength and we are widely recognised as offering the best selection of hardwood, engineered and laminate flooring in the area. Our staff are friendly, professional and above all here to ensure you get the best possible service. From helping you choose the right product for your needs to a highly skilled and efficient fitting service - we take pride in a job well done. We hope you enjoy visiting the web page - you can even take a look at our showroom via the Google virtual tour, although we actively encourage you to visit in person! If you have any questions, please feel free to contact us directly. We look forward to hearing from you soon.